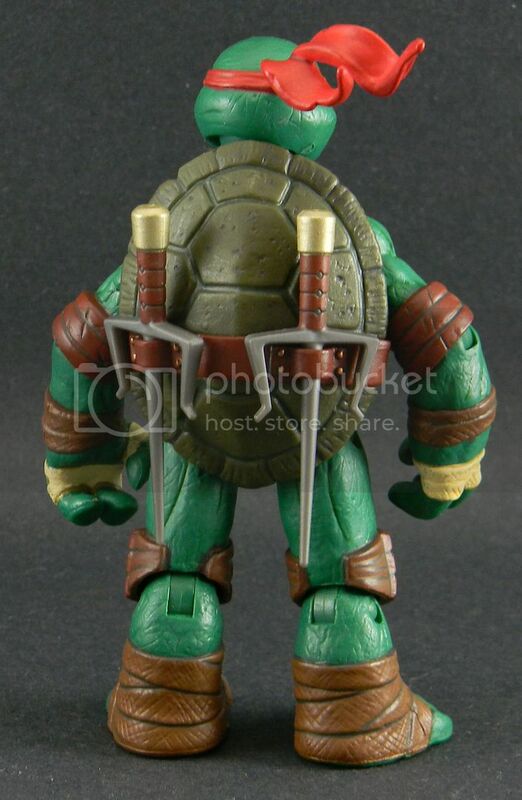 I effing love the Teenage Mutant Ninja Turtles. LOOOOVE! My favorite? Raphael! I loved his sarcasm on the original cartoon. Little did I know it was a watered down version of anger and bitterness. Still lov ehim anyway. 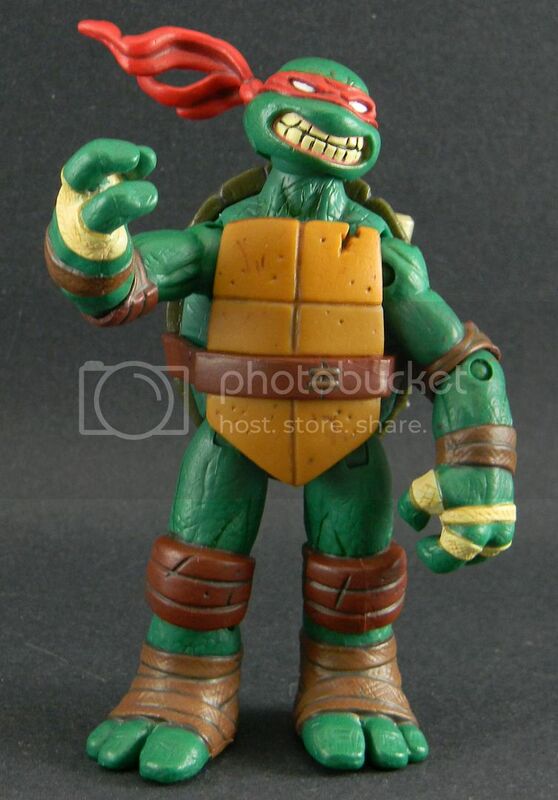 Well I picked up a set of the new Playmates toys loosely based on Nickelodeon's TMNT. 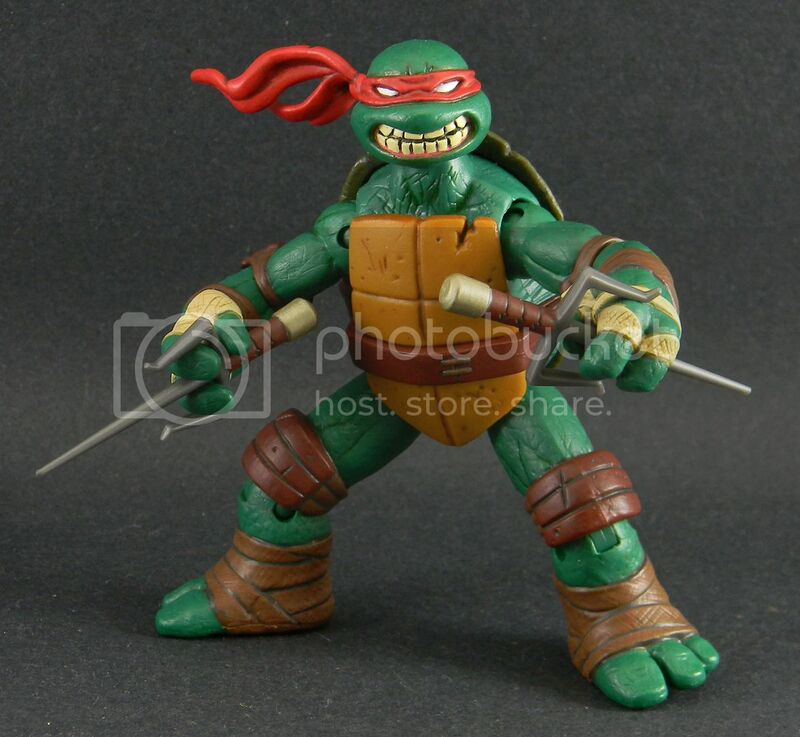 Of course I tweaked Raph first with some detailing over his entire body really. Unlike most Playmates toys these things are great! Good articulation and tons of detail waiting for a good paint brush. 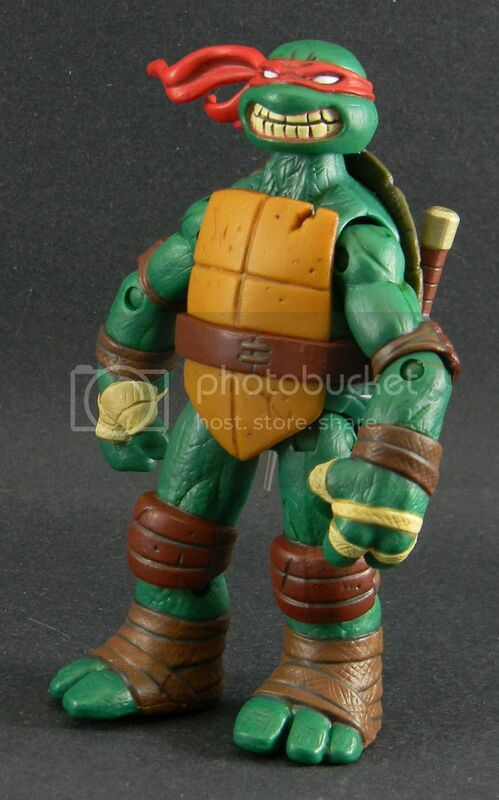 Yeah, I picked up all four NECA Turtles. Grew up with them, love 'em. 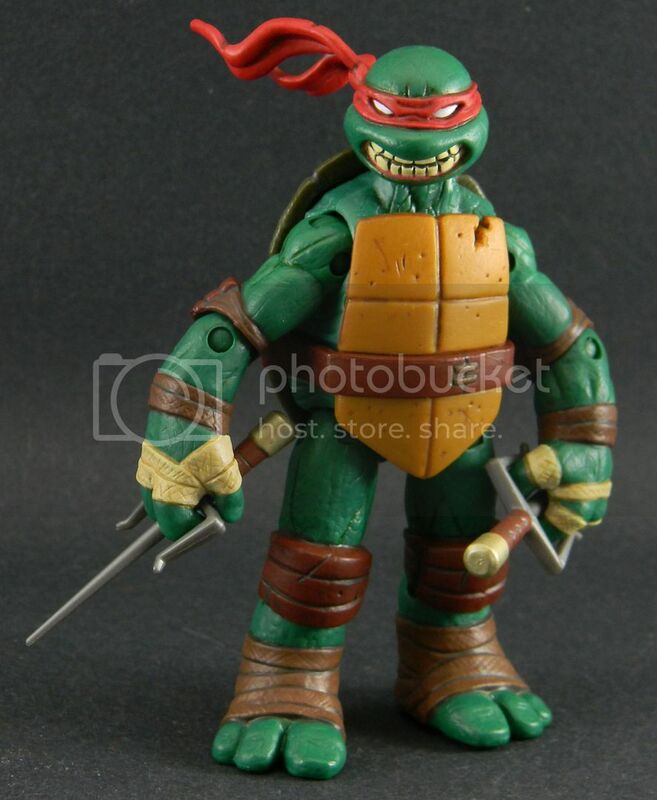 Raph is everyone's favorite I think.